This entry was posted in Tipster Profit Report and tagged finding the best tipsters, Hall of Fame, the best racing tipster, tipster reviews, tipster tables. Bookmark the permalink. 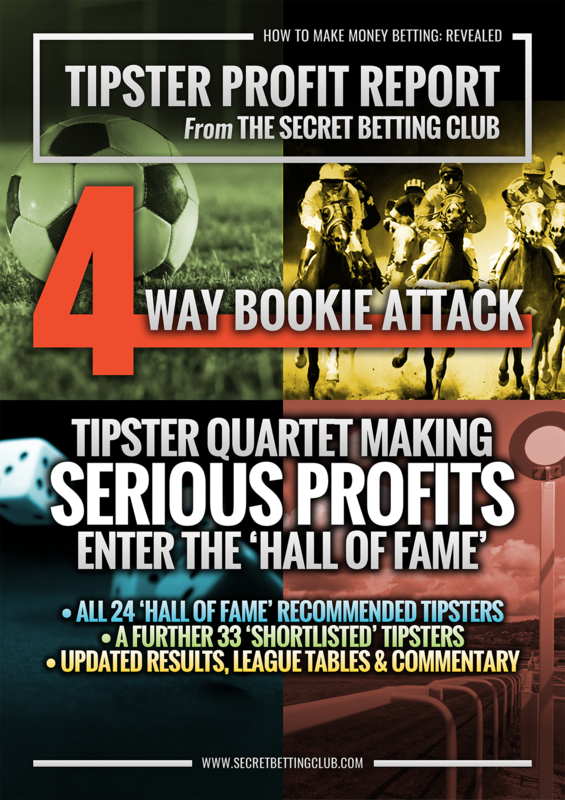 ← 3 Free & 3 ‘Secret’ Tipsters To Follow During Cheltenham & Beyond!